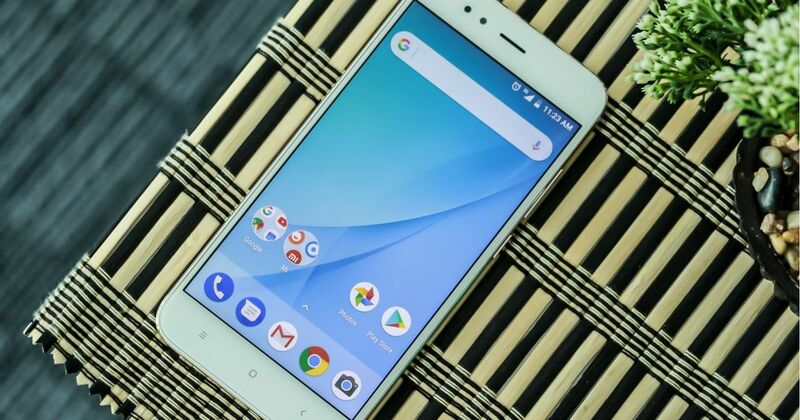 Xiaomi has reportedly started testing the Android 9.0 Pie update for its first generation Android One smartphone, the Mi A1, in closed beta circles. The update also includes the December Android security patch for the device, along with all the goodness that Android Pie brings to the fore. Among the new features that the Xiaomi Mi A1 (review) will receive are adaptive battery, adaptive brightness, navigation gestures based on the bottom pill, machine learning based predictive apps and actions, and more. The adaptive battery will be particularly crucial to a device that is already multiple cycles old, as it reads into the device’s typical usage and manages battery consumption accordingly. Upon launch, Xiaomi had declared the Mi A1 to be its first Android One smartphone. Google’s Android One project has been a much-debated entity, initially focusing on producing budget smartphones for first-time internet users with pure, unadulterated Android. However, this project failed to take off, with the usually poor hardware configuration meant Android One was often misconstrued by many as been a less powerful, half-equipped version of Android. Google’s intention with Android One, however, was always to provide third party OEMs with an Android ROM that works on a phone just the Google imagines it to work. This also gave multiple benefits for OEMs — there was no custom ROM required, security patches and updates could directly be sourced from Google, and this meant significantly more regular Android updates. Providing regular updates of Android OS is something that most OEMs have struggled with over time, because of the fragmentation of the Android ecosystem, and the latency of network and other tests to be held by every OEM for each of its device, prior to pushing the update. Xiaomi, however, could not meet its initial Android Oreo deadline for the Mi A1, which eventually was delayed to June 2018. Now, the rollout of Android Pie as a closed beta build means an official rollout is on the cards. For those who want to try out the unstable build (caution: this may lead to accidental data loss), you can download the 1.3GB file here.